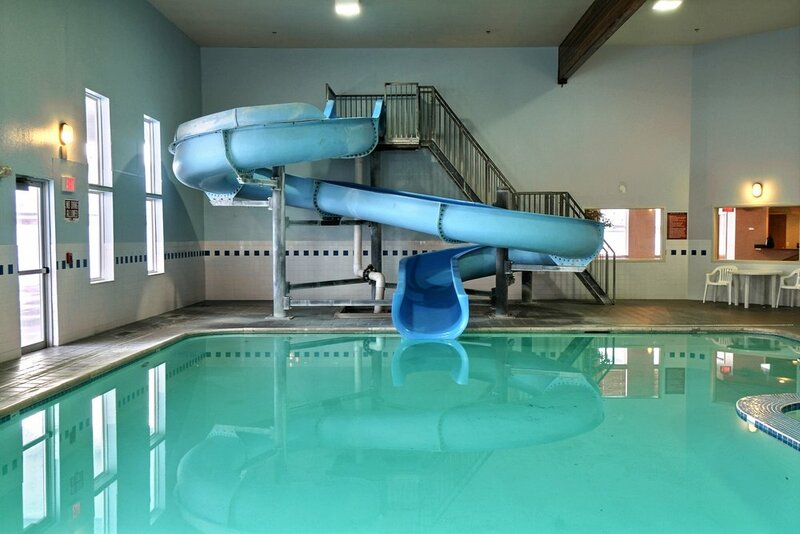 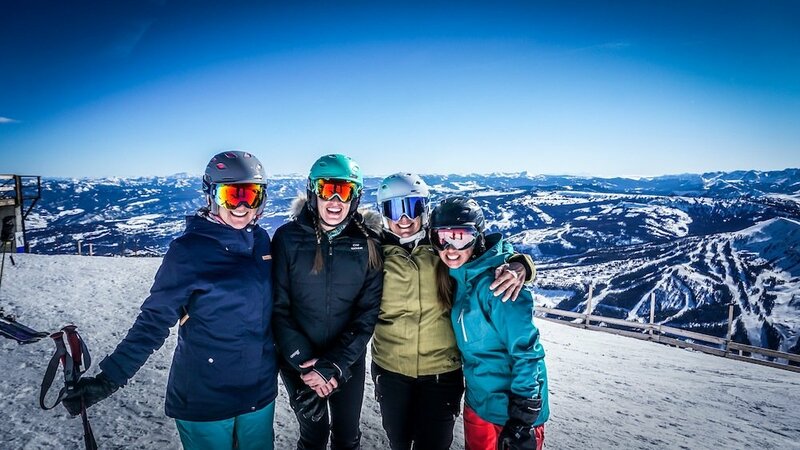 Browse through our collection of photography from Big Sky Resort to get acquainted with it before your ski trip or to relive great memories on the slopes at Big Sky Resort. 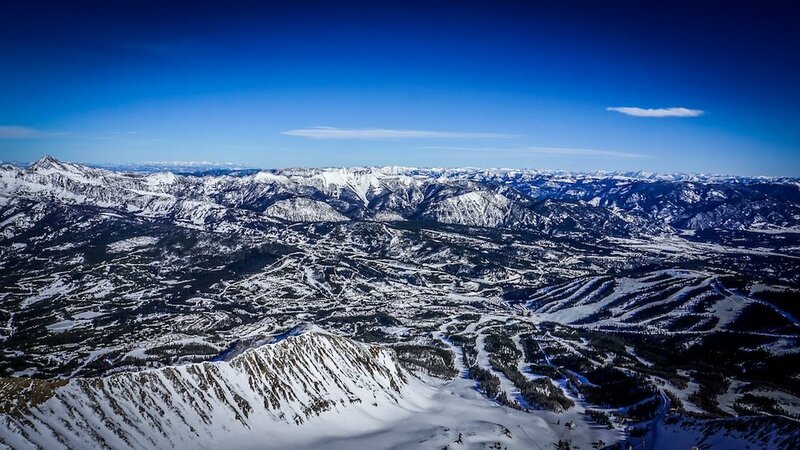 Big Sky Resort - apparently it snows here every day. 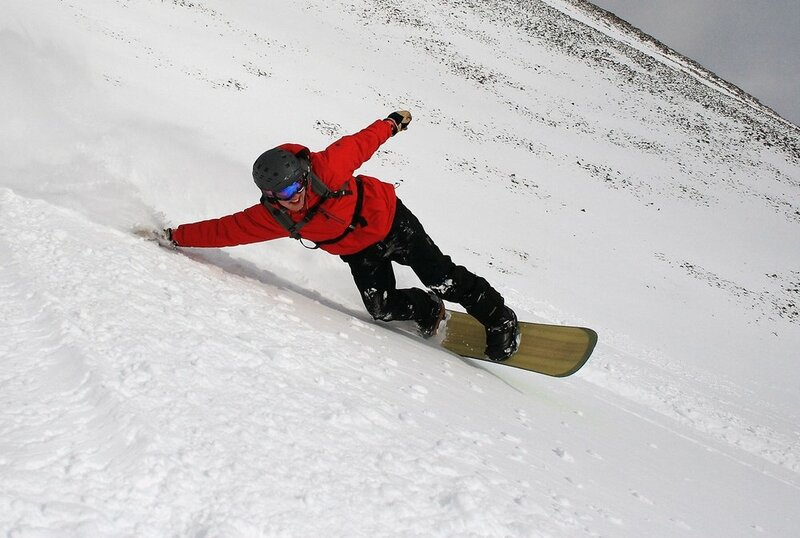 I was glad to have this helmet for the steep decent off Lone Peak, Big Sky. 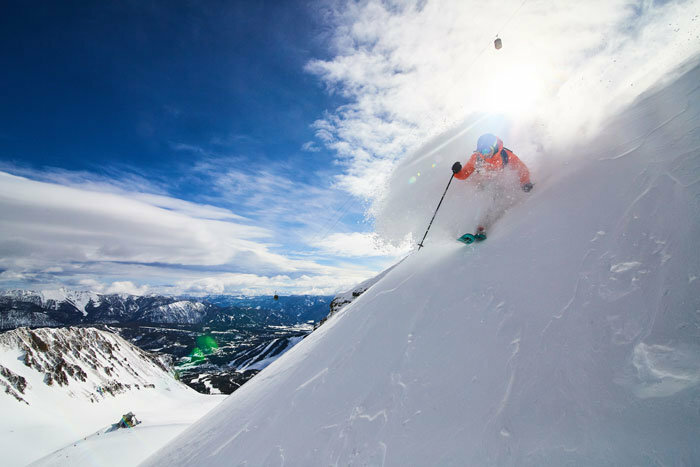 It’s the Biggest Skiing in America, but it’s not just the stats that are giant. 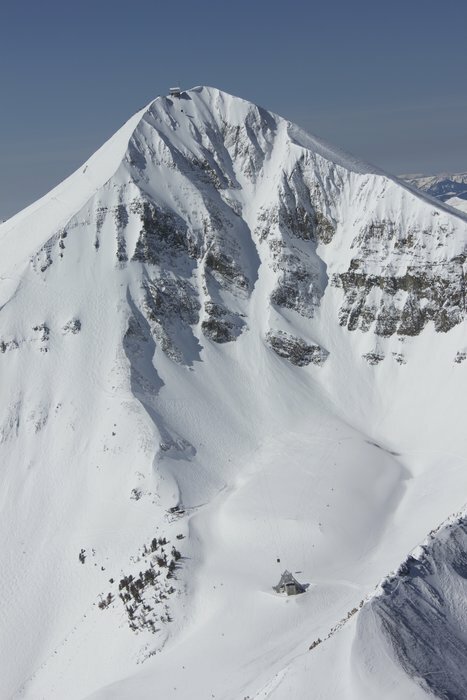 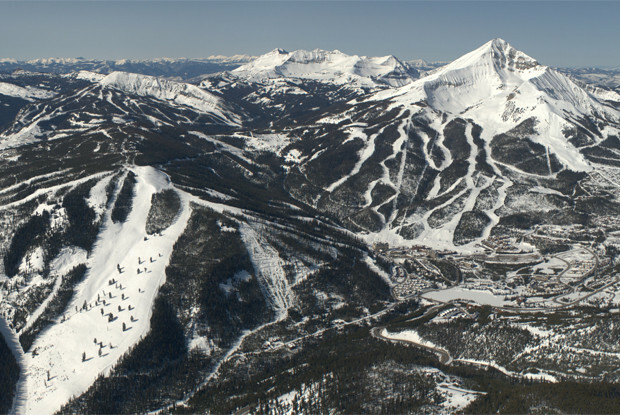 This is Big Sky Resort, where 400 inches of annual powder fall on 5,800 skiable acres and 4,350 vertical feet. 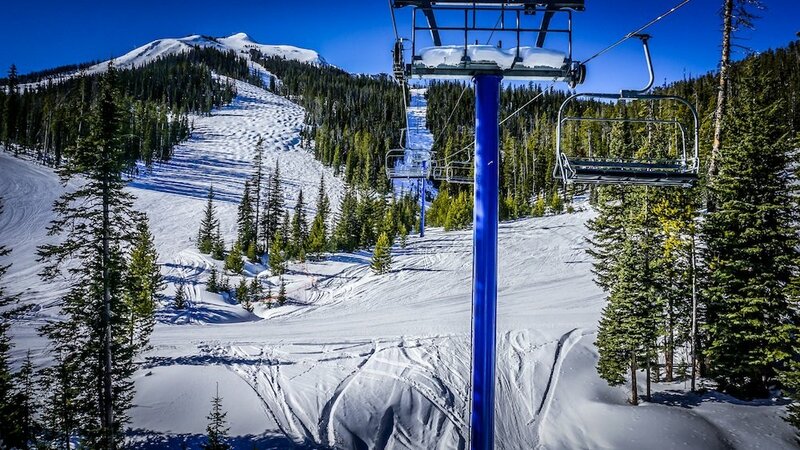 Big Sky Resort added multiple improvements to their terrain parks for the 2015-2016 season. 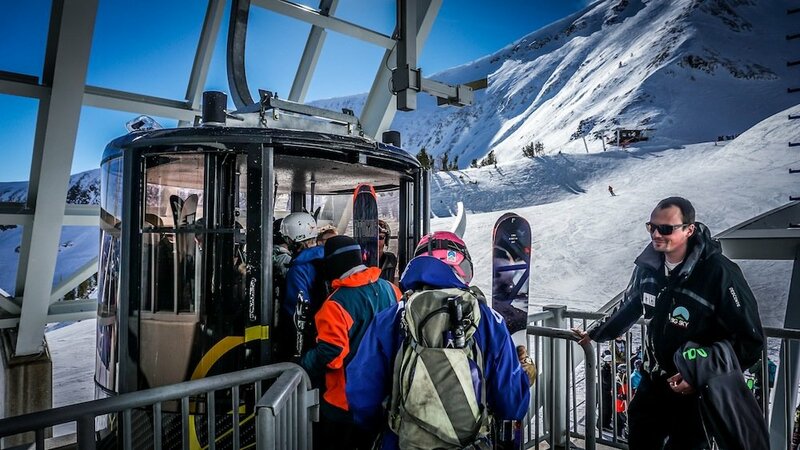 Scoot onto the Lone Peak Tram if you think you've got the stuff. 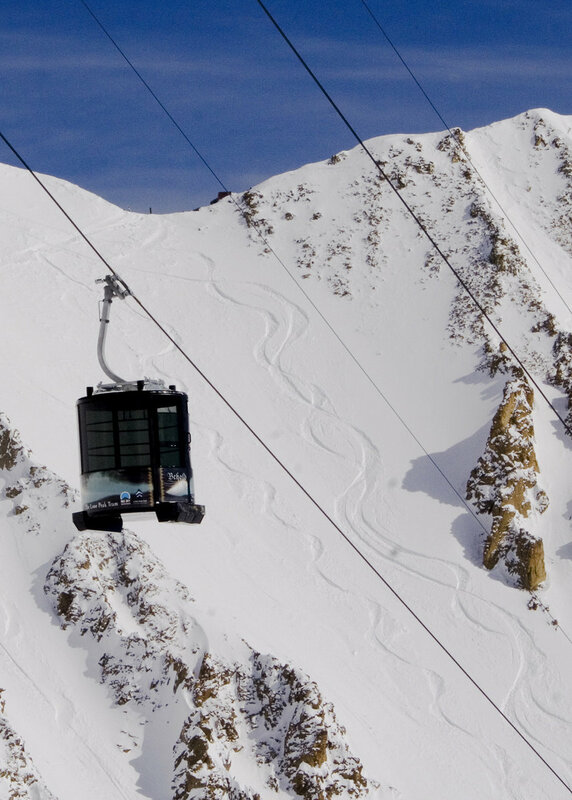 The Lone Peak Tram at Big Sky travels 2,828 feet in a matter of minutes. 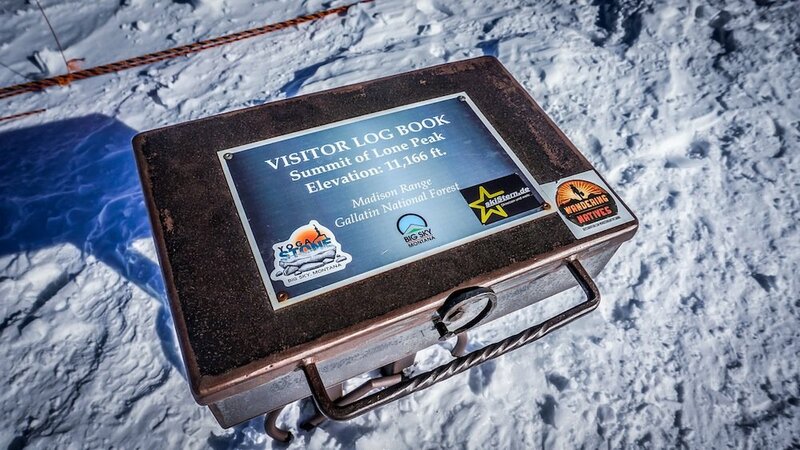 Don't forget to sign the log book on top of Lone Peak. 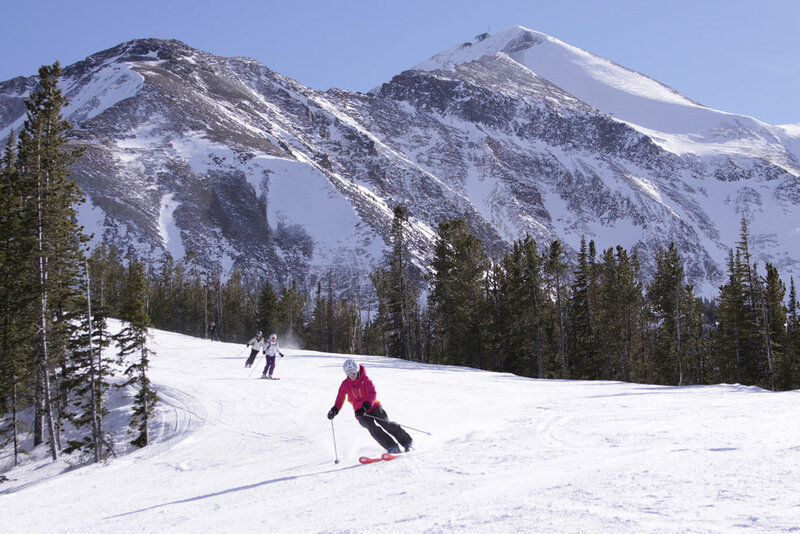 Happy skiers stand at 11,166 feet on top of Big Sky's Lone Peak. 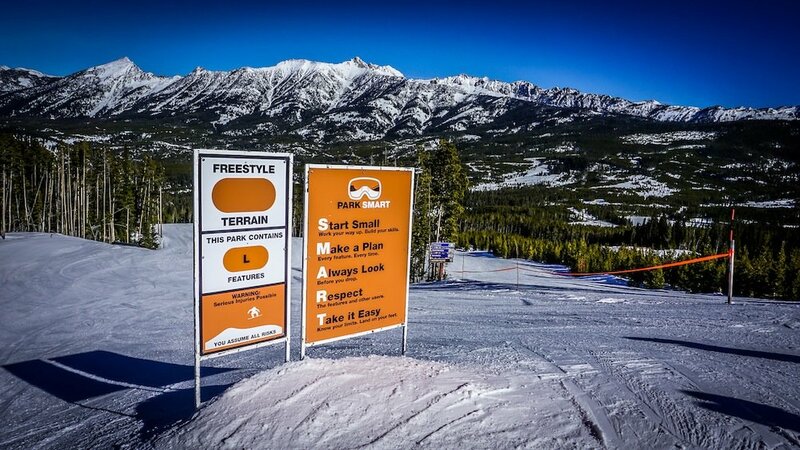 Warm up at Big Sky with a few hot laps down their many endless groomers. 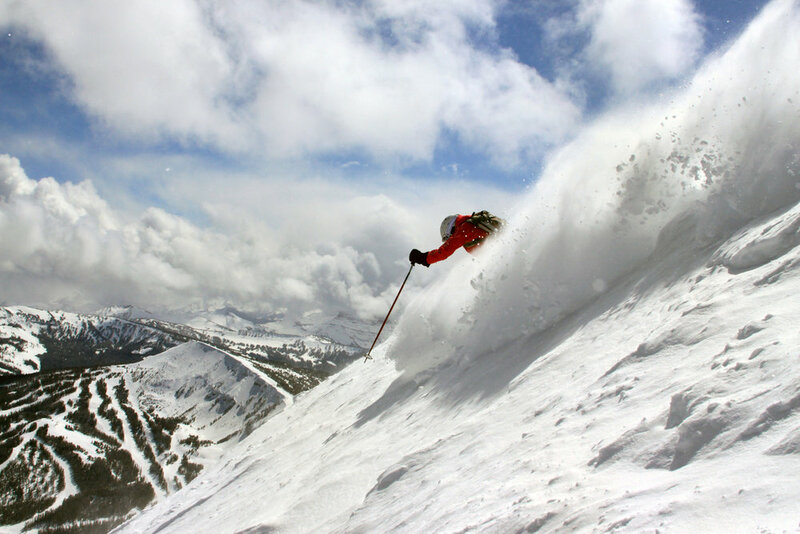 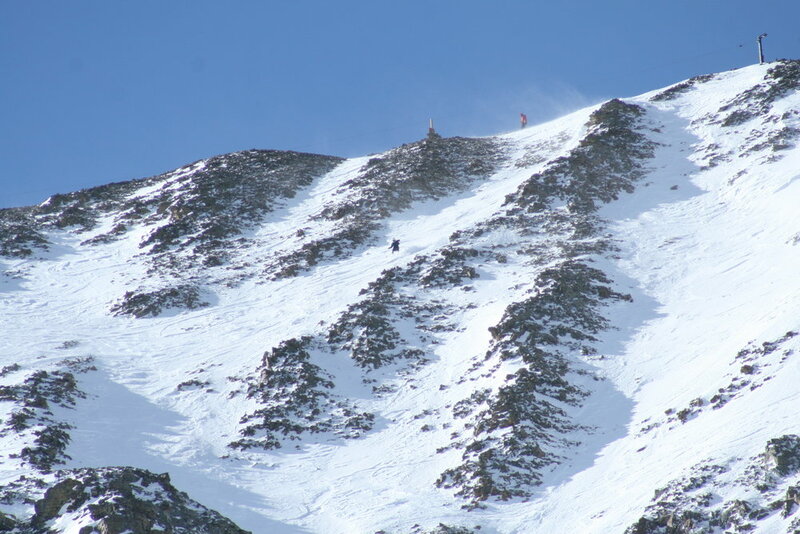 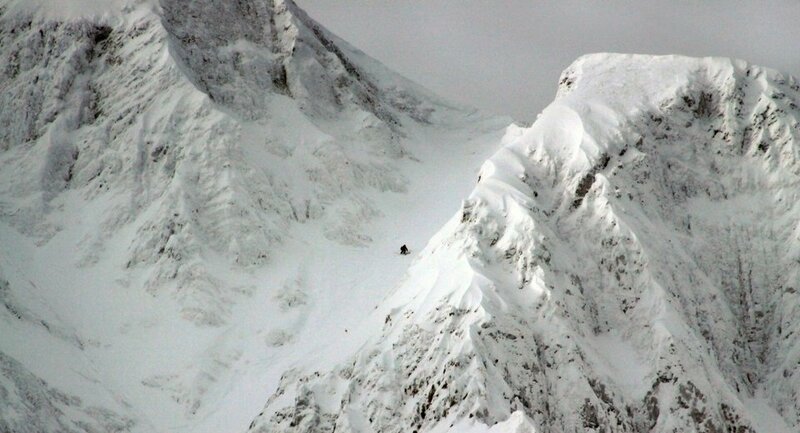 Big Couloir (skier's right) at Big Sky is a signature line that drops 1,200 vertical feet. 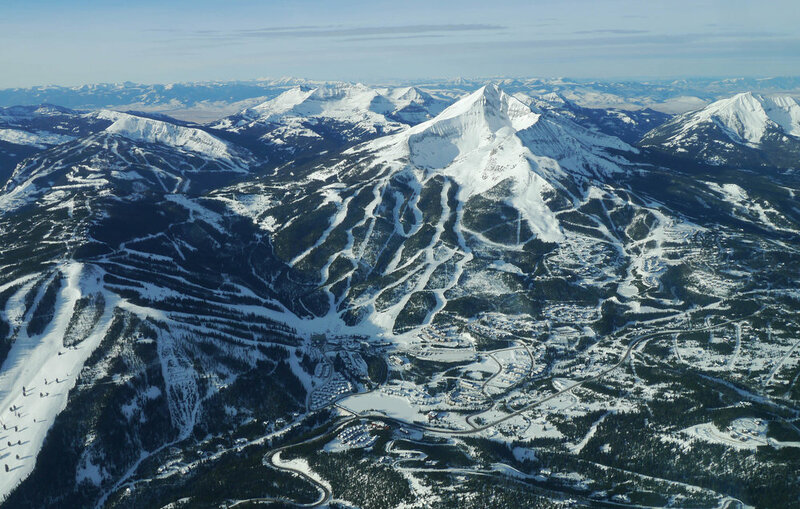 A good look at Big Sky's varied terrain. 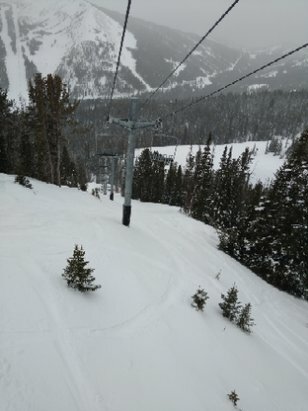 Hmmm, where to start? 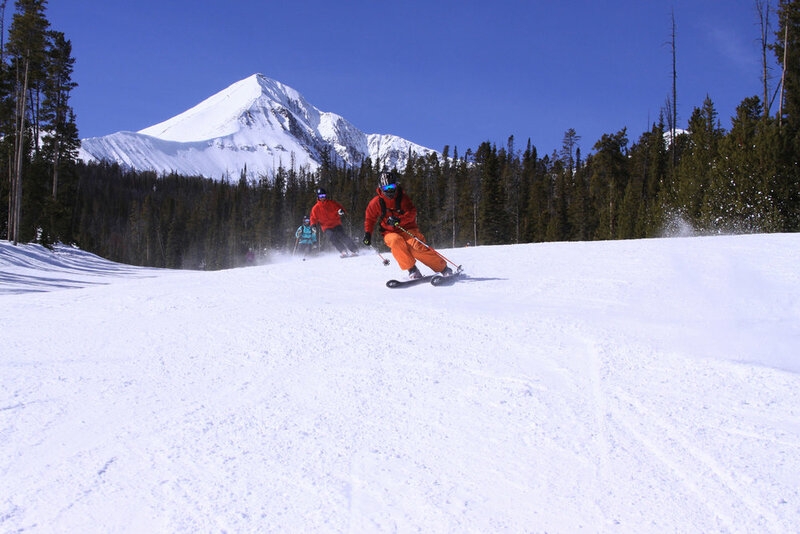 Big Sky may be known for its steep lines, but sometimes an old-fashioned groomer is all that you need. 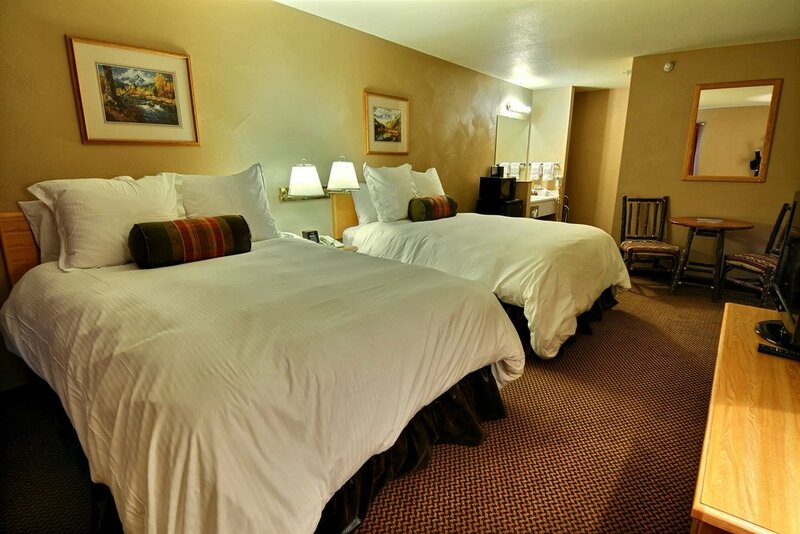 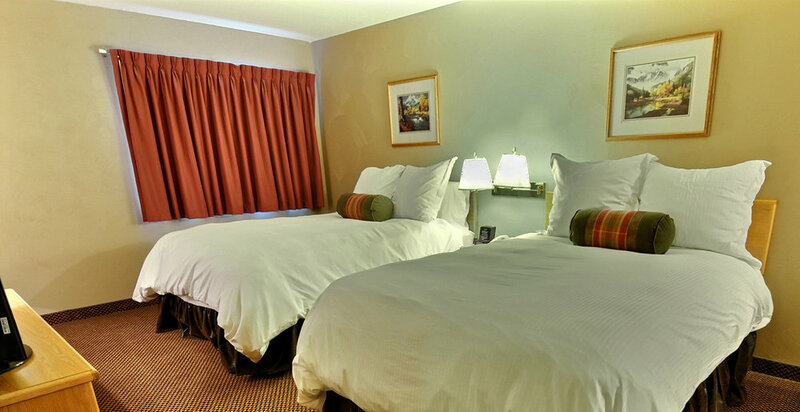 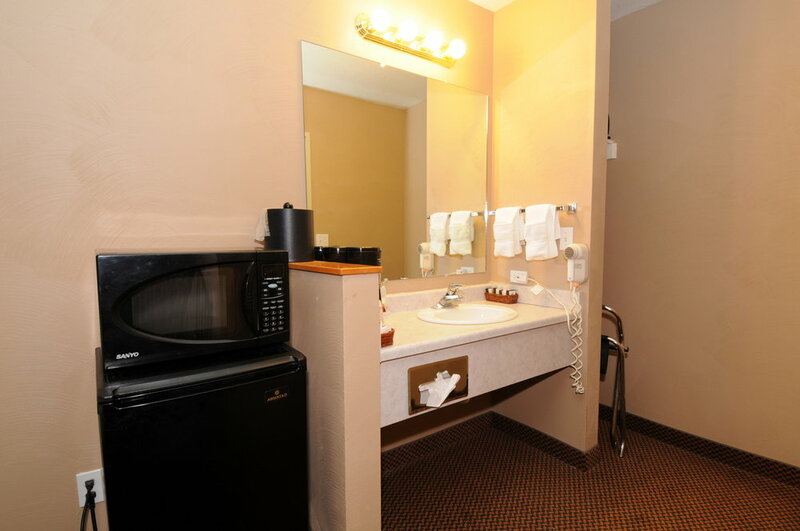 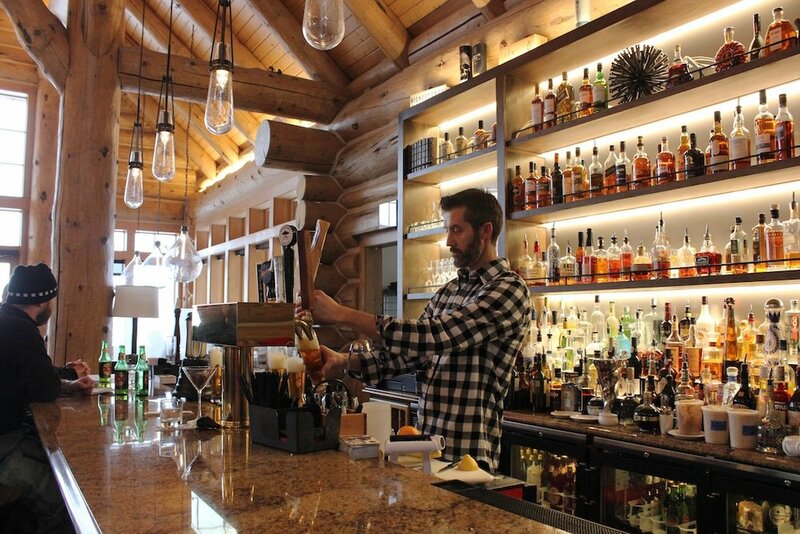 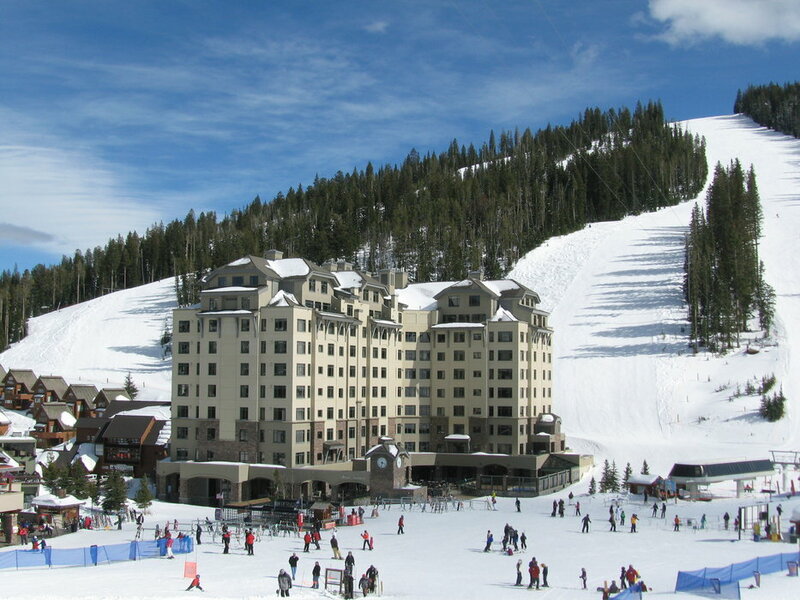 Everett's 8800 is a must-do for Big Sky skiers looking for a luxury dining experience on the mountain. 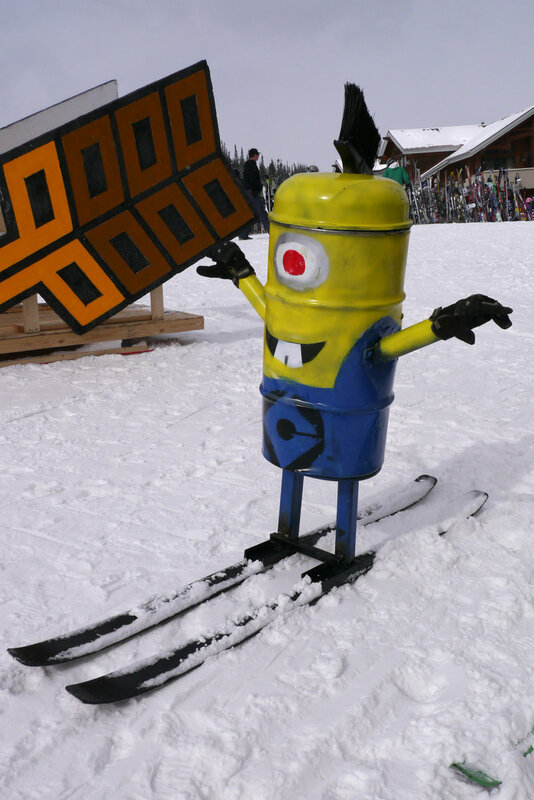 Hit up Big Sky's mid-mountain burrito shack for a morning pick-me-up. 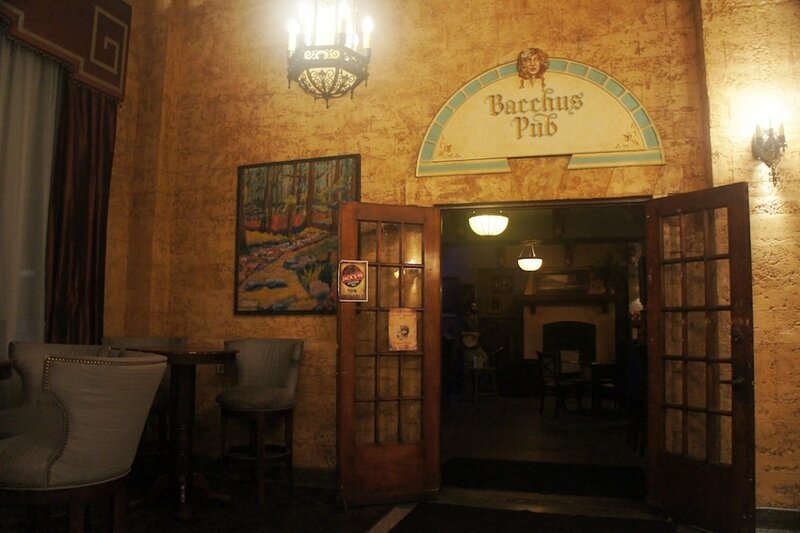 Bacchus provides excellent pub-fare, live music and a variety of cocktails and draft beers. 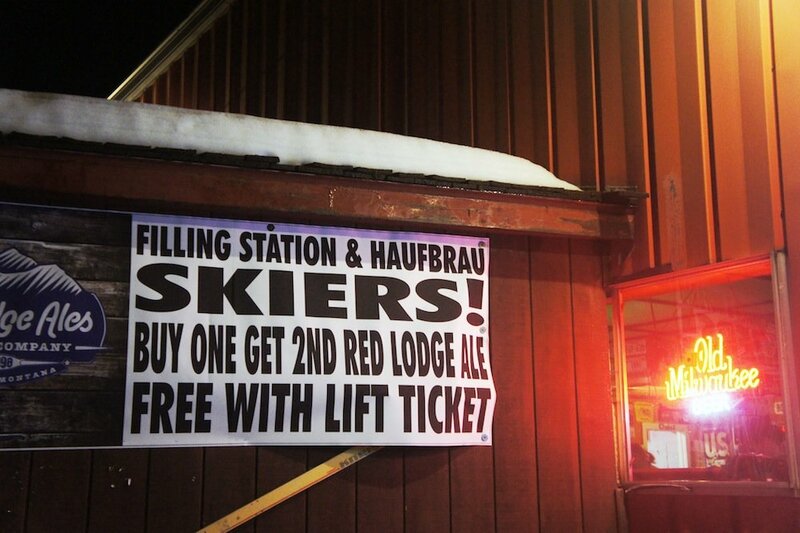 The Filling Station is an easy choice for après with attractive specials like this one. 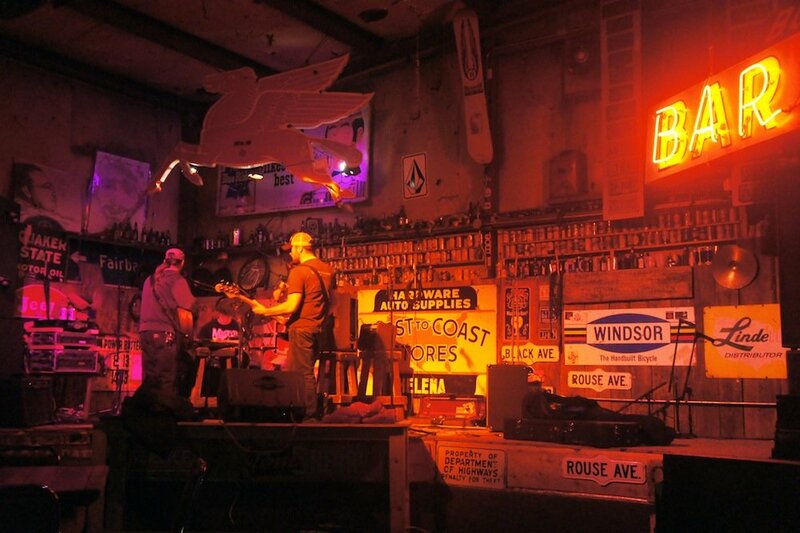 The Filling Station, aka "The Filler" brings down the house nightly with live music. 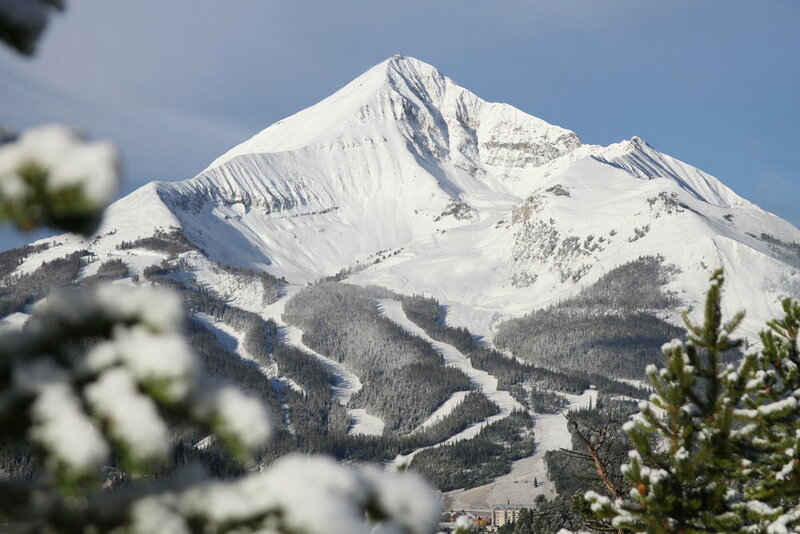 Big Sky Resort picked up fresh powder followed by sun for MLK weekend 2016. 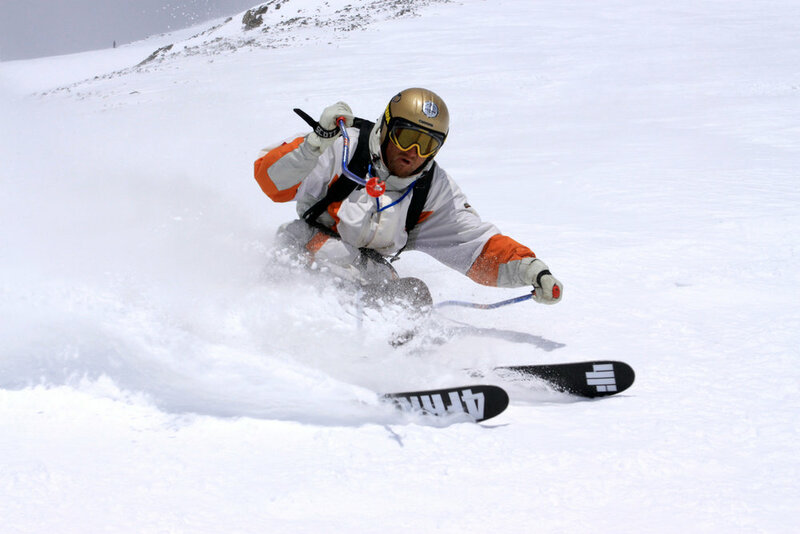 "Who's ready for Lone Peak?" 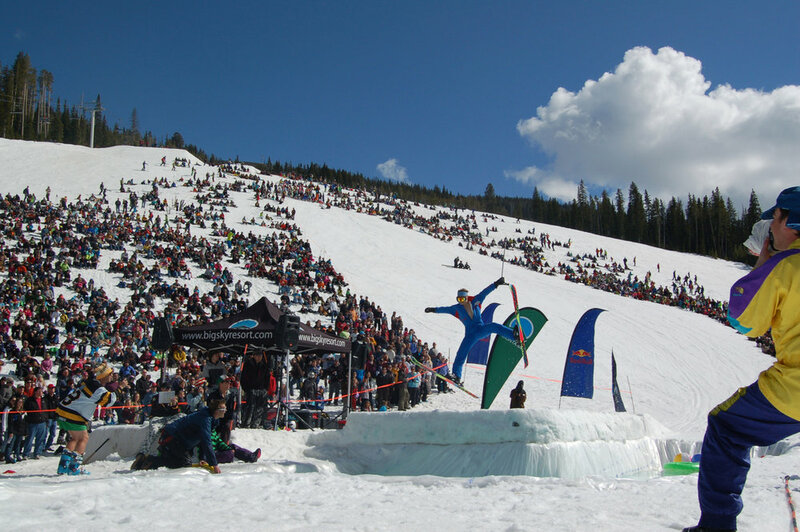 Copyright: Creative dummies are launched off a snow jump to their demise. 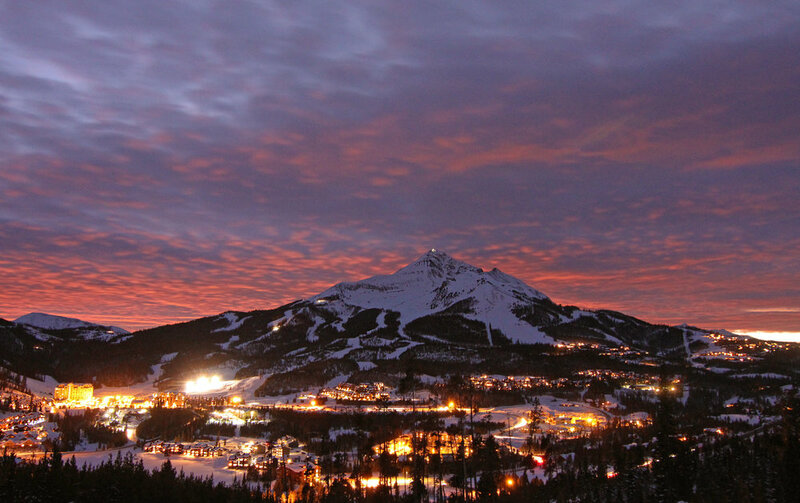 Lone Peak under the big night sky. 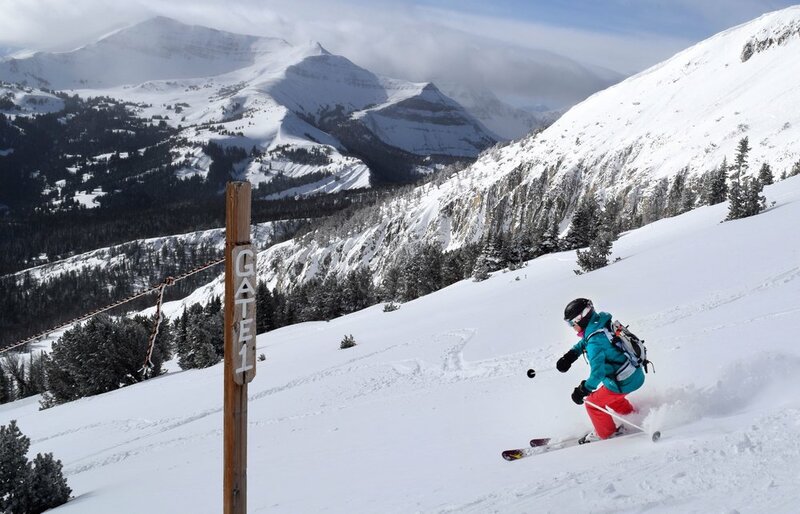 Yes, Big Sky is known for its steeps, but with terrain this expansive, it's got something for everyone to explore. 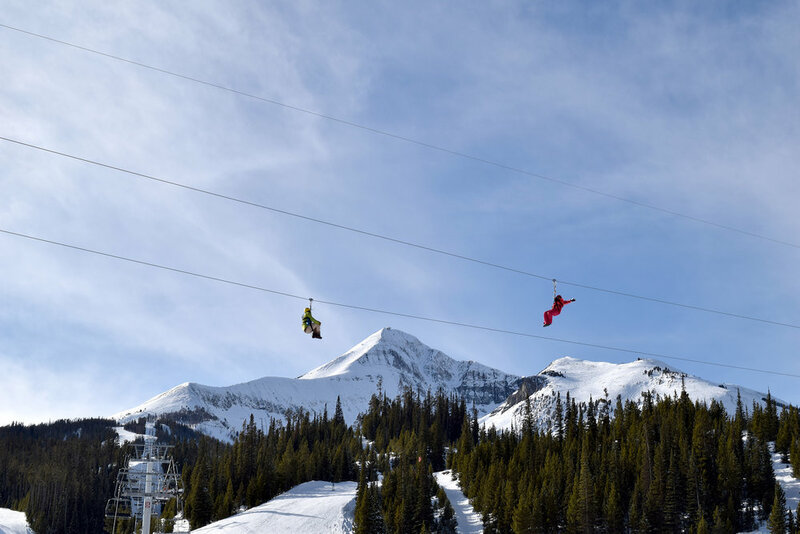 Seven ziplines on two courses flank Lone Peak at Big Sky. 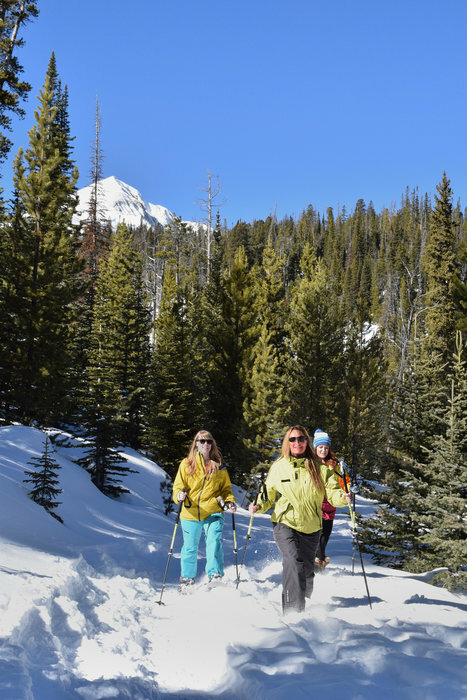 Snowshoe tours are a great way to explore Big Sky. 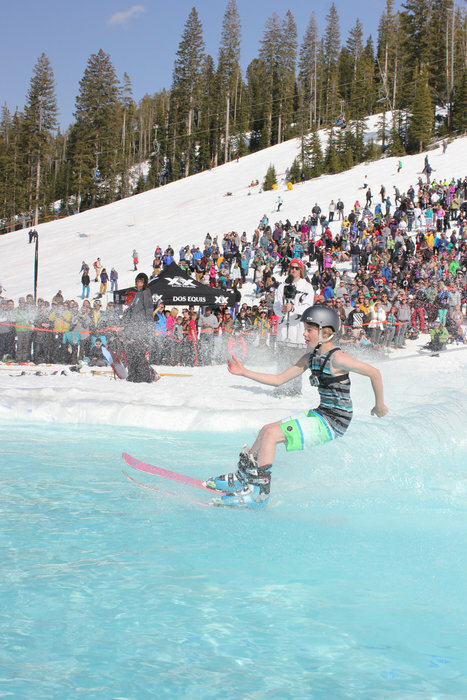 Big Sky’s annual season-end pond skim celebration. 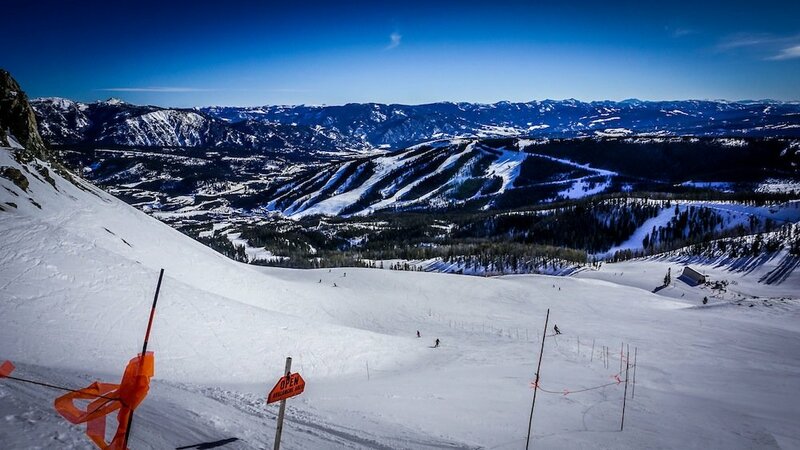 Ripping the dictator chutes at Big Sky. 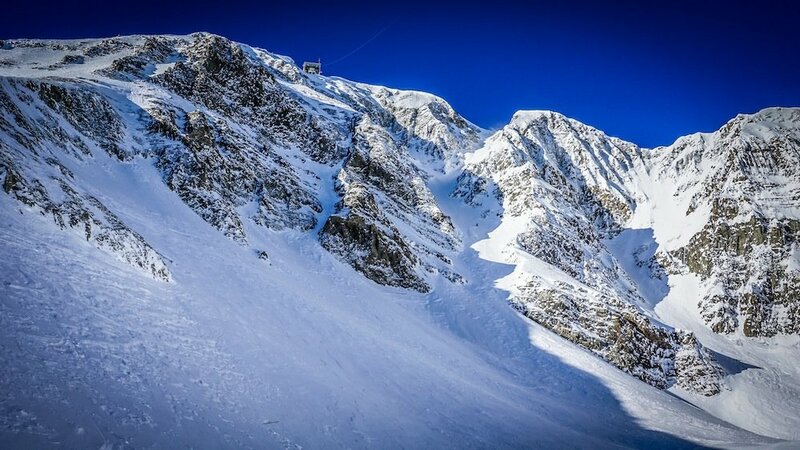 With a 50-degree pitch and more than 1,000-foot vertical drop, Big Sky's signature run, Big Couloir, is no joke. 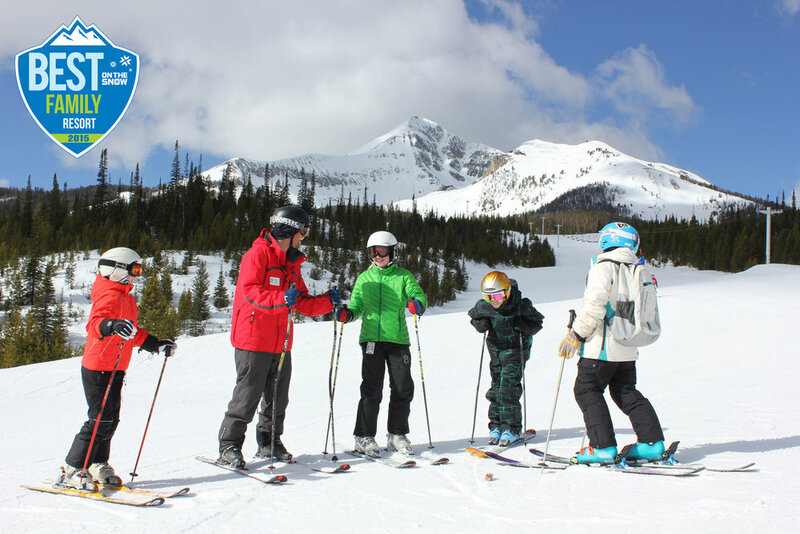 In fact, skiers looking to check it off their bucket list must sign out with ski patrol, have a partner, transceiver, probe and shovel. 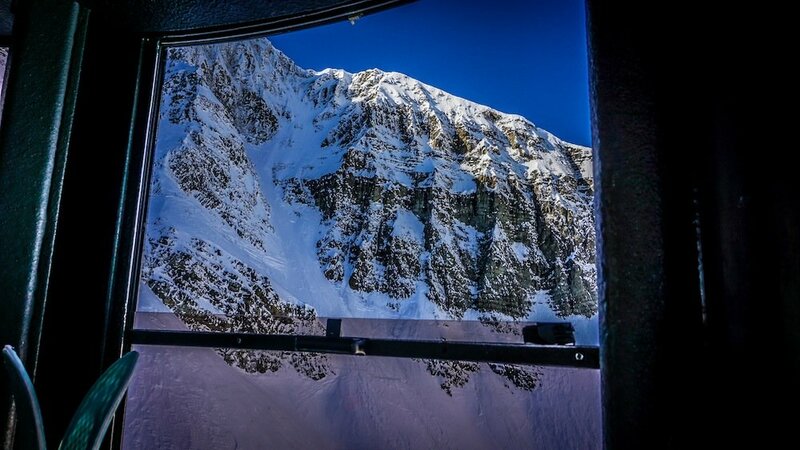 Lone Peak Tram, Big Sky. 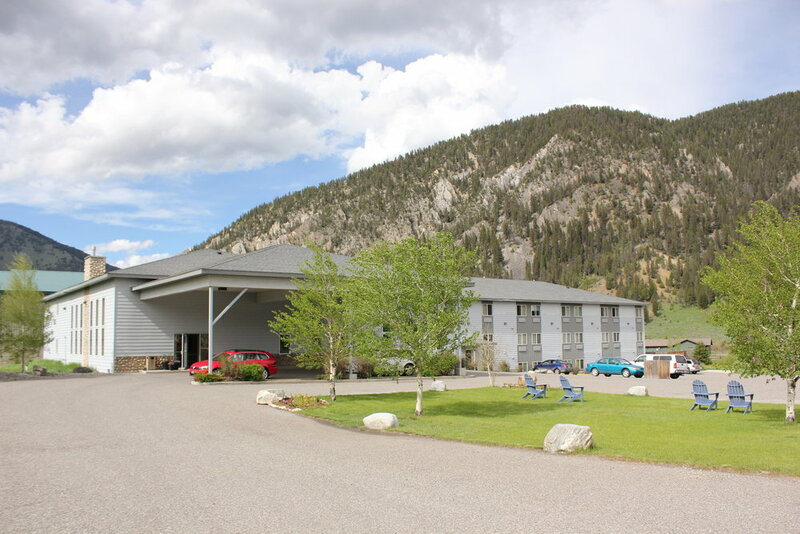 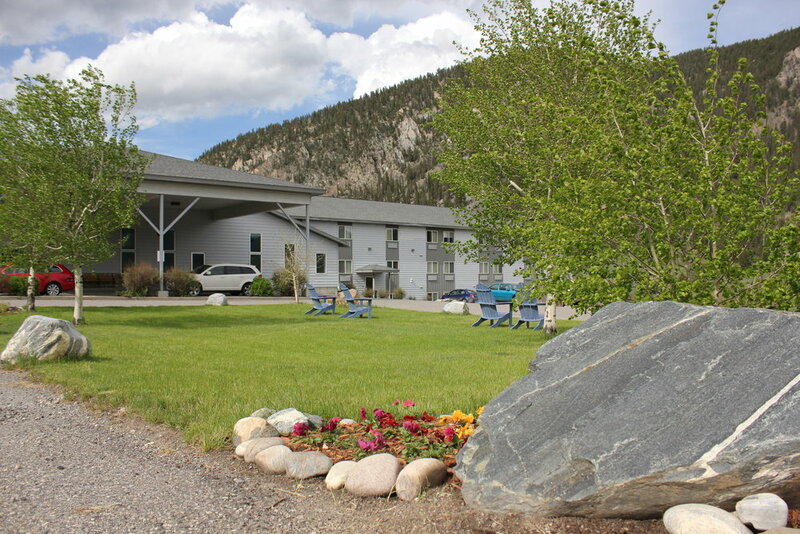 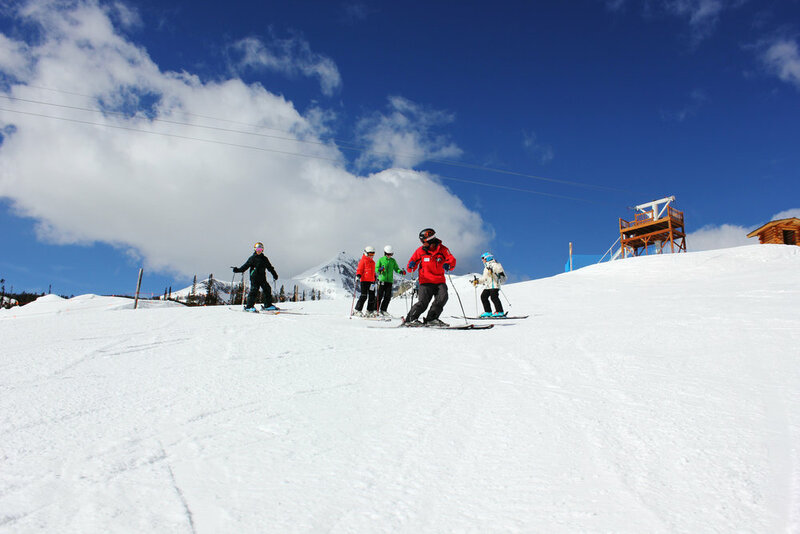 Big Sky has endless terrain to suit skiers and riders of all abilities. 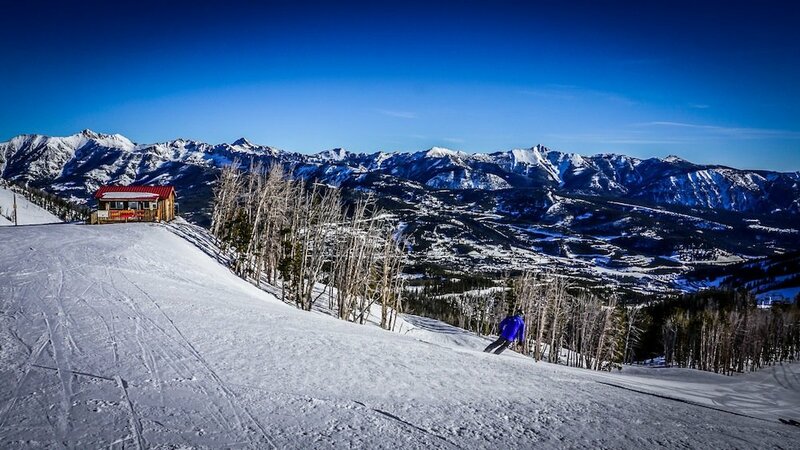 Horseshoe is a must-ski intermediate run at Big Sky. 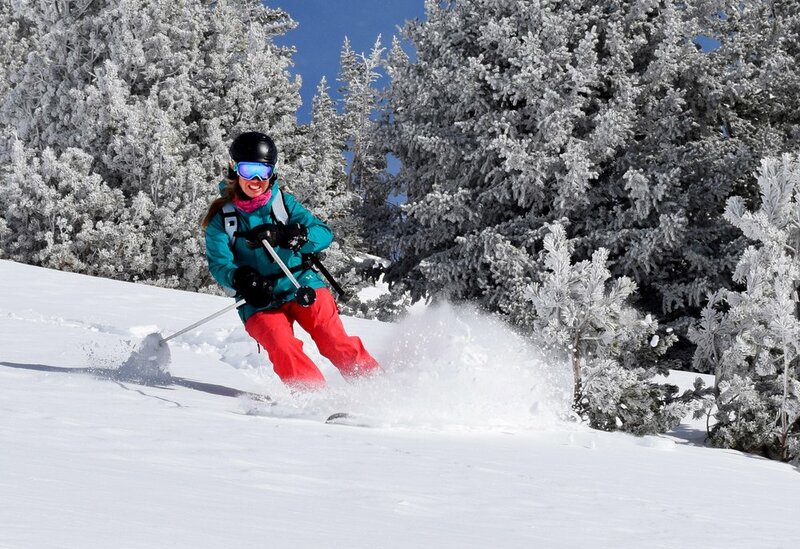 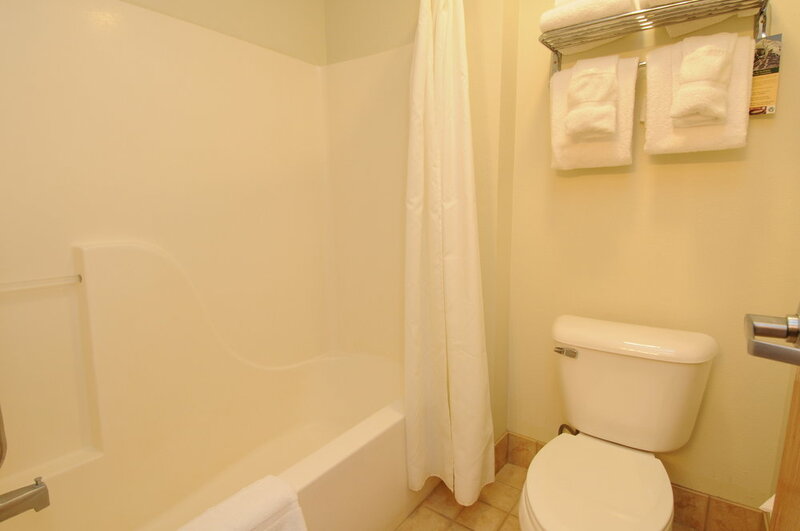 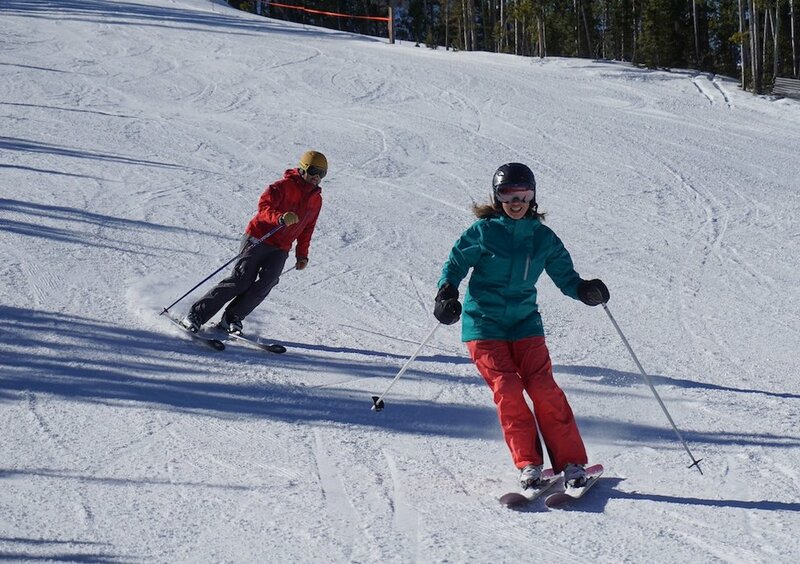 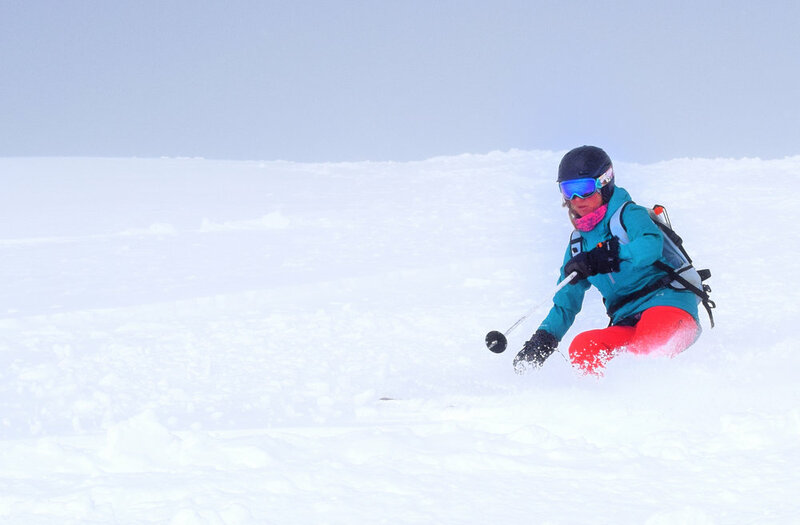 Skiers working up to the expert level need not be intimidated at Big Sky. 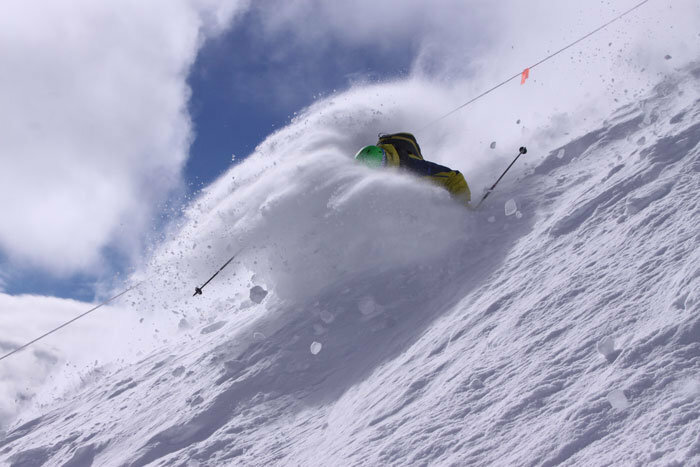 Big Sky couloirs aren't for the faint of heart. 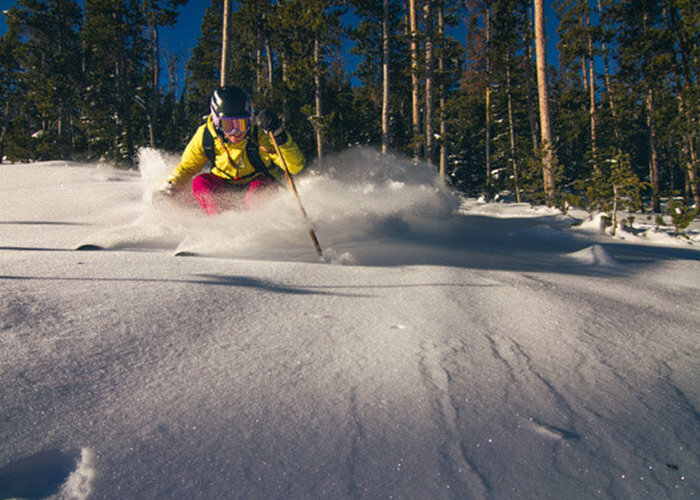 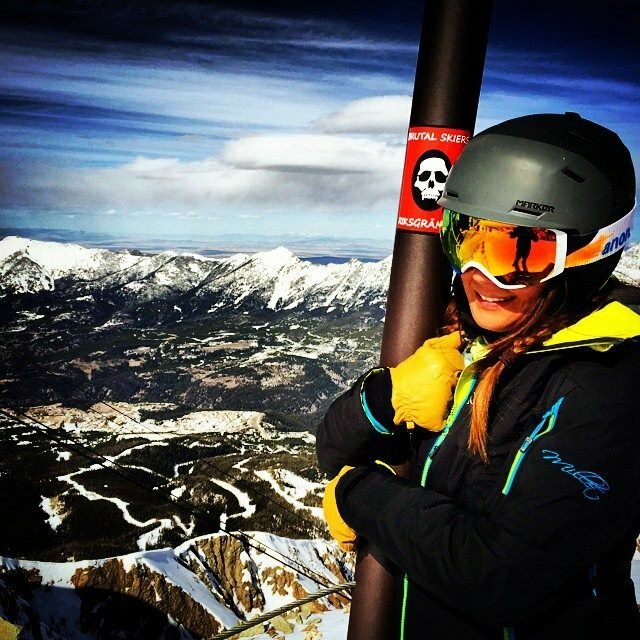 Keely Kelleher getting the goods at Big Sky Resort. 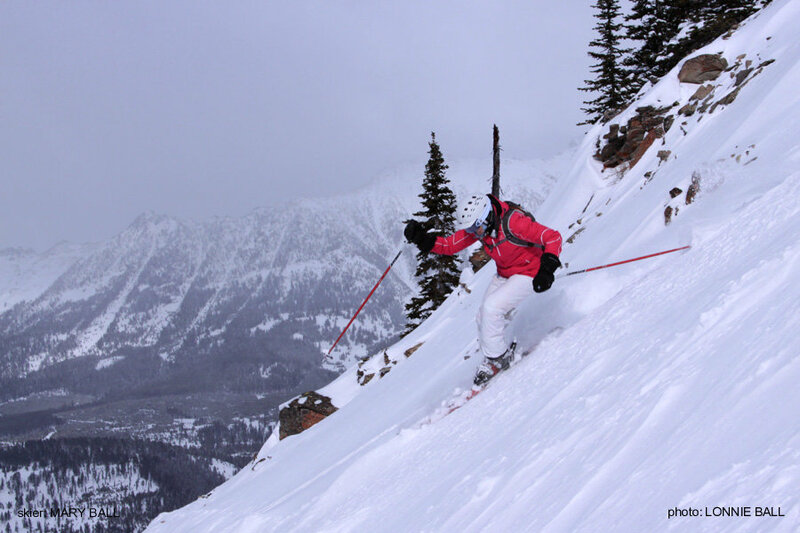 Mary Ball skis Moonlight Basin, now part of Big Sky Resort..